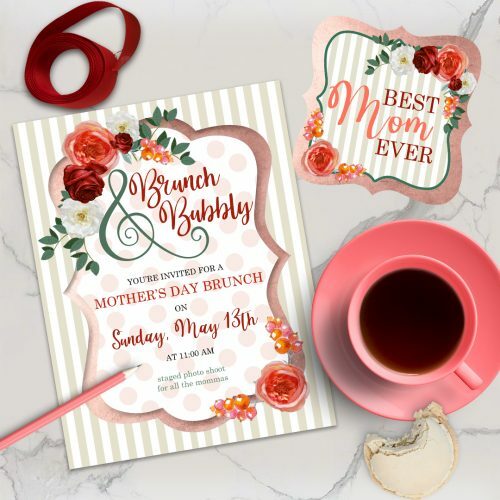 Mothers Day party ideas, invitations, party printables and party items in unique themes. 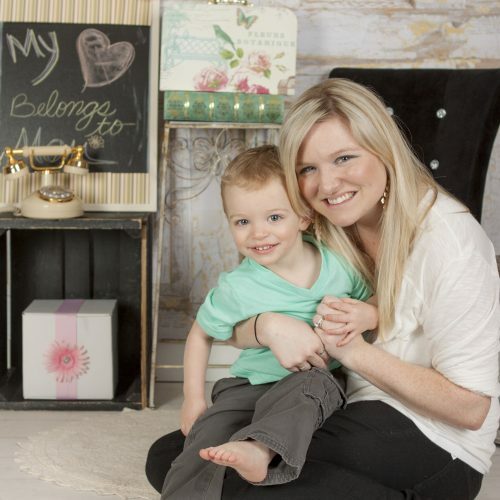 Photo mommy n me mini sessions available in Illinois. 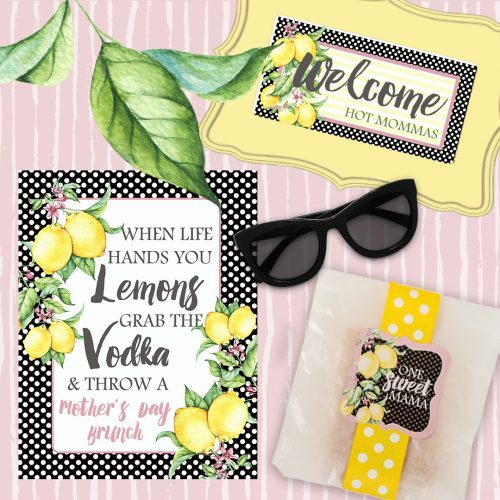 Change text and colors to fit your party theme.Custom themes welcome!